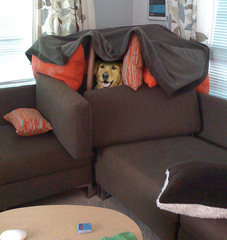 Little is known about the history of the dog at the helm of Dog Fort. He has no identity outside the organization. The organization itself has existed as long as there have been canines. Dogs, like their wolf ancestors, run in packs. They act as a unit. 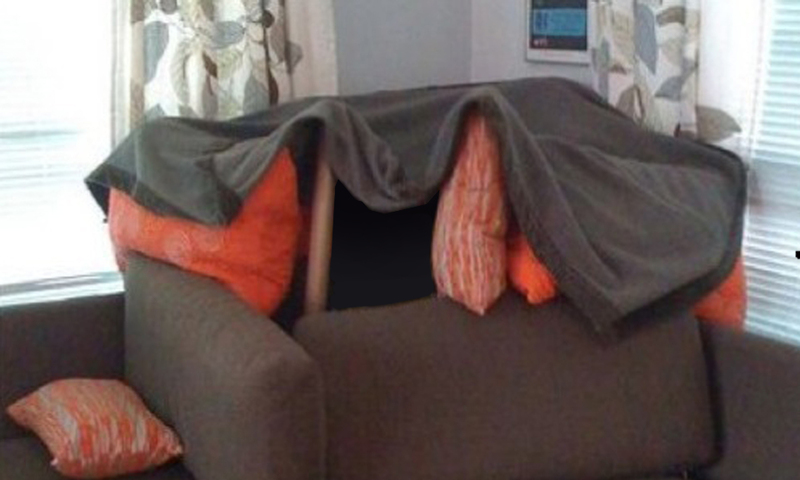 Dog Fort provides a way for all dogs to act in one massive pack for the good of dogkind. One dog, the alpha, is chosen to head the organization, losing his own identity and instead becoming the voice of the pack. There is, for all intents and purposes, no difference between this dog and the organization itself. 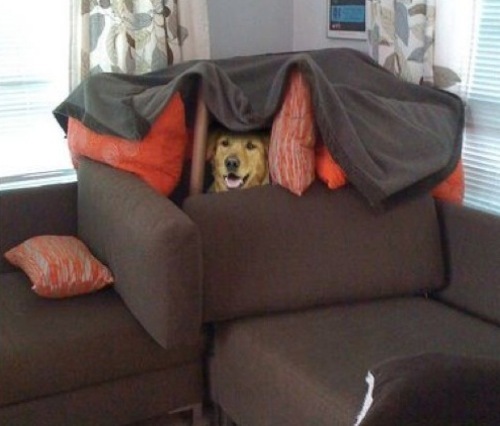 He becomes Dog Fort. The memories and secrets of the entire history of Dog Fort are contained within him. All of the previous Dog Fort dogs live on through him. It is a tremendously mysterious, almost mystical process. 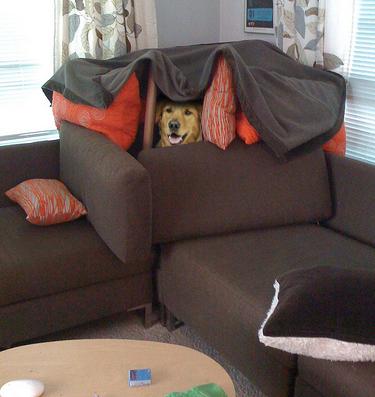 Dog Fort can never die. Leader of the Dog army. He gives his orders to Red Lobster.